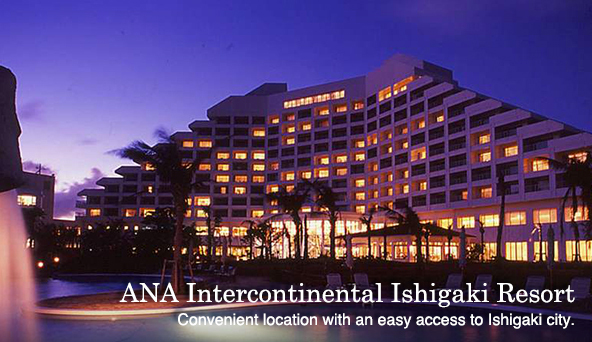 There are numerous hotels that are suitable for a long-stay and luxury ones by beaches in Okinawa that can enhance your resort experience. 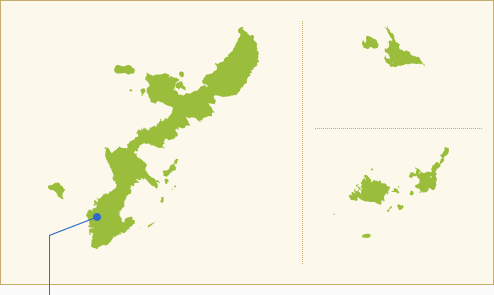 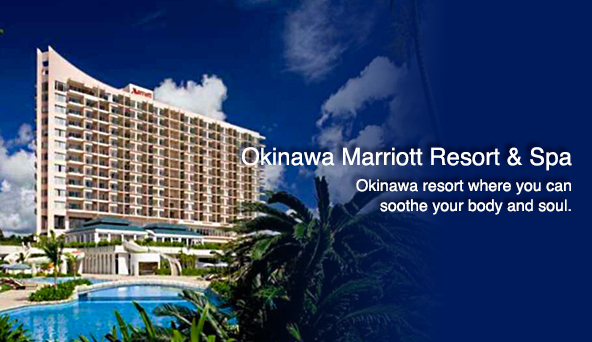 Most of Okinawa's large hotels combine leisure facilities include a huge spa, outdoor pool and esthetic salon etc. 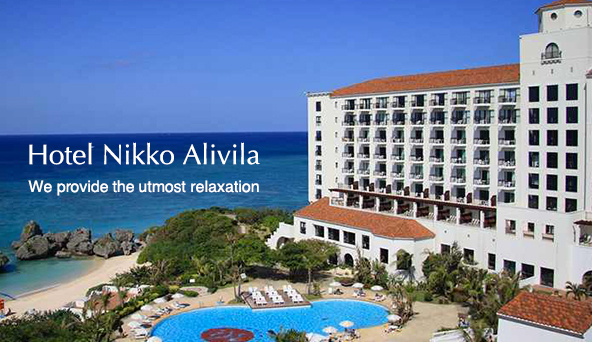 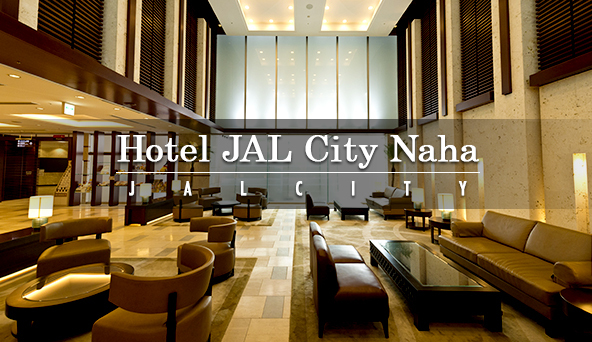 At these hotels you can also enjoy eclectic food menus starting with Japanese of course, Chinese as well as Italian.